The aim of research is to develop scientific bases and Integrated Pest Management programmes as well as their implementation in major agricultural crop systems (winter wheat, maize), field and greenhouse grown vegetables, pomefruit and grapevine crops, considering especially sustainable use of plant protection products, production of healthy and safety food and protection of the natural environment. 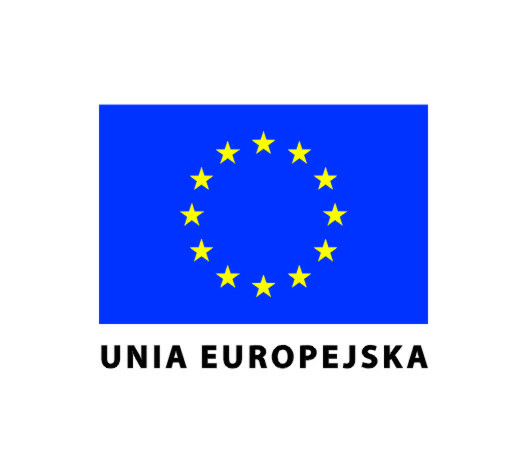 The project beneficiaries are 22 Research and Development Units from the 10 European Union member countries namely France, Great Britain, Denmark, Netherlands, Germany, Italy, Slovenia, Spain, Poland and Hungary. The project coordinator in Poland is Prof. dr. Danuta Sosnowska – Research Deputy Director of the Institute of Plant Protection – NRI. On March 28-30, 2011 a meeting of consortium representatives of each country took place in France in order to discuss a schedule of the project. The studies started in April, 2011 will be continued until 2015.